Runaways didn’t hold back with an epic New York Comic Con appearance this year. 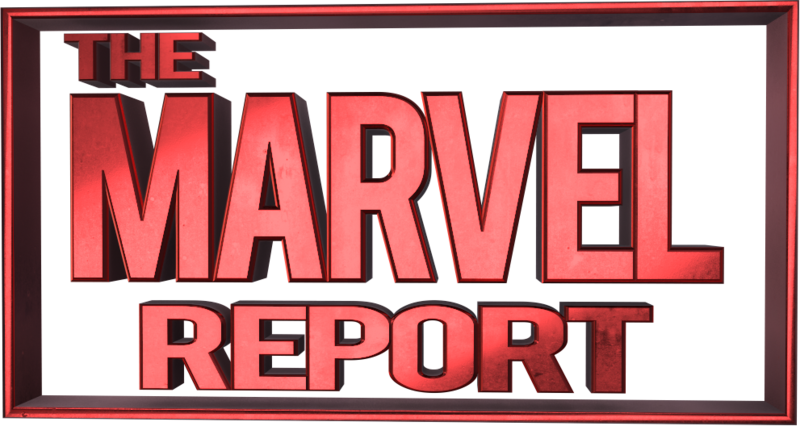 In addition to screening the first full episode of Season 2 and a sizzle reel, Marvel confirmed the introduction of new character Topher (Jan Luis Castellanos). Originating in the comics, Topher is a fellow runaway who could prove to be friend or foe. 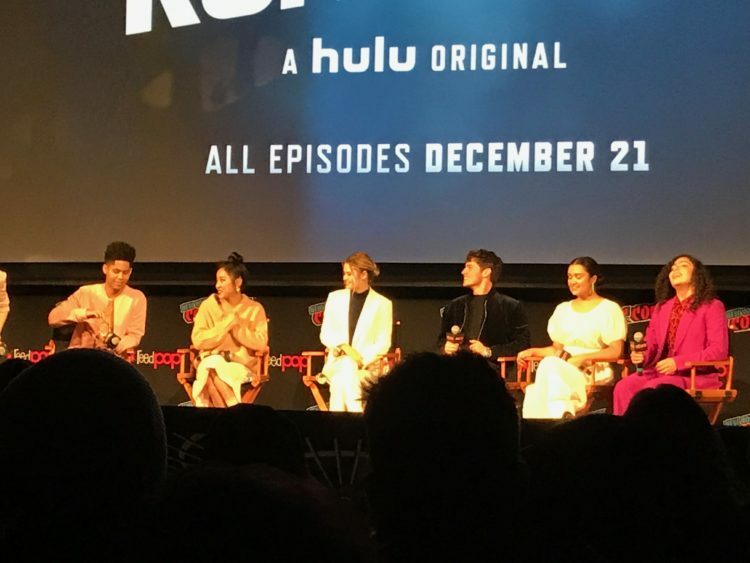 Hosted at the Hulu Theatre, the panel featured cast members Rhenzy Feliz (Alex), Lyrica Okano (Nico), Virginia Gardner (Karolina), Ariela Barer (Gert), Gregg Sulkin (Chase), and Allegra Acosta (Molly) as well as executive producers Jeph Loeb and Stephanie Savage. The panel started with a short Q&A where the actors updated the audience on what to expect from their characters this season, which picks up right where Season 1 left off. A common theme seemed to be the characters have been forced to grow up. Gregg Sulkin said Chase will have to transition from boy to man, while Lyrica Okano mentioned Nico stepping up as a reluctant leader. Fans of the relationship between Karolina and Nico don’t need to worry though. Virginia Gardner assured the crowd that the two characters will be fully exploring their relationship in Season 2. Apparently they will even share a room in their new hidaway, the hostel, much to Alex’s chagrin. That Q&A didn’t last long though before the actors “begged” Jeph Loeb to show the audience a clip in a clearly scripted yet funny bit where the attempted to use their characters’ powers on Jeph. He did one better by announcing they would air the full first episode of Season 2. 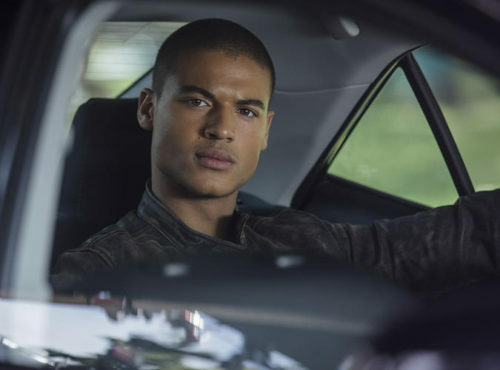 Without giving away any major spoilers, the first episode finds the Runaways truly on the run this time from their parents who are also dealing with Jonah. We’re also introduced to the Runaways’ new headquarters, the hostel. While many character dynamics carry over from the last season, including the kindling romances between Nico and Karolina as well as Gert and Chase, we also see the characters struggle to adapt to life on the street and their new reality of life without their parents. This manifests in many different ways for each character, but Karolina and Molly must also come to grips with their new powers and their origins. Following the episode screening, the cast did a lightning round of questions because of time running out. Jeph Loeb dodged several questions about how Runaways might overlap with the rest of the Marvel Universe or who we might see appear from the comics. He did confirm the show will not be affected by Avengers: Infinity War but wouldn’t say whether a Cloak & Dagger crossover is in their future. Stephanie Savage did confirm that the mole plot from the comics will be a part of Season 2 though she said it could be any of the Runaways in the show’s version of the storyline. A highlight for the fan Q&A was Allegra Acosta’s response to which Marvel show she’d most like to crossover with, which was The Punisher since she’d like to see Molly beat up the Punisher. In the final minutes of the panel, they aired an additional sizzle reel from the season which showed everything from the introduction of Topher to Nico seemingly using new powers as well as Los Angeles on the brink of destruction. All will be revealed when Season 2 of Runaways drops on Hulu on December 21.